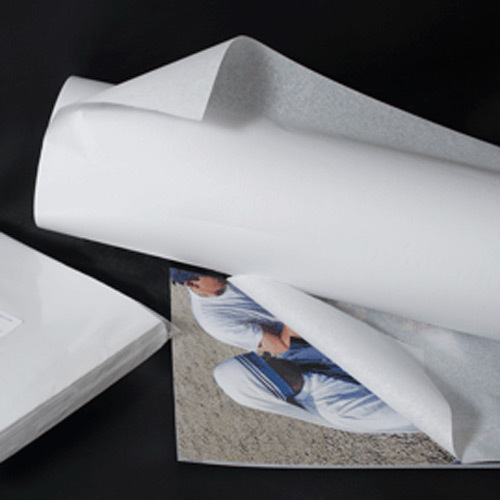 Tissue Archival Acid Free Buffered 20x24" now you can buy the same fine buffered tissue that we include in our kits! Over time most tissue paper will become acidic and brittle with age. The acidity will transfer to adjacent objects causing these objects to become weaker and possibly discolored. 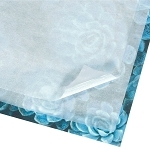 Acid free tissue papers are specially processed to remove such contaminants. 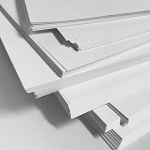 Some acid free papers are, in addition, buffered to an alkaline pH. 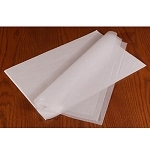 These buffered papers are considered acceptable for cotton or linen textiles. This is the best all round tissue to use for items inside of time capsules. Buffered tissue is indispensable when preparing things for long term storage. Use this buffered tissue for wrapping acidic papers (e.g. newspapers), interleaf for b/w prints on fiber based paper, and for all cotton and linen textiles. This product may not be suitable for use with color photographs and textiles made from silk or wool. Use our unbuffered tissue to store these items. We recommend buffered tissue to be used inside of time capsules for the most part - just beware of those special cases in which the alkaline surface may react with an item that's sensitive to that. 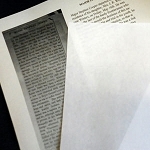 When in doubt about a color photograph, use a plastic sleeve first before storing with buffered paper. We fold and pack in small quantities. Passes the P.A.T. 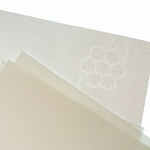 test for enclosures (but is not used for certain photographic products sensitive to buffering).